A cool-as-ice mint e-juice with a peppery edge. 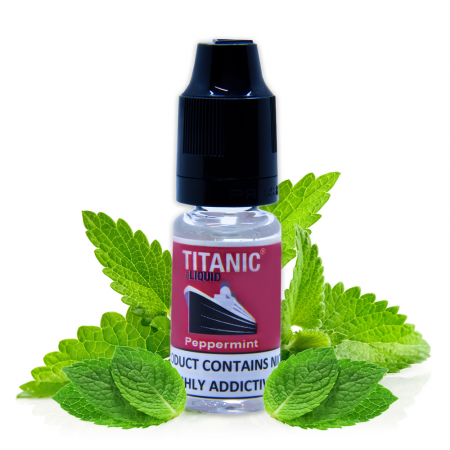 Full bodied yet refreshing in flavour, Titanic Peppermint serves up an icy blast with excellent vapour production. A must for any vaper’s kit. Titanic Peppermint eLiquid is available in 6mg (0.6%) and 12mg (1.2%) nicotine strengths. 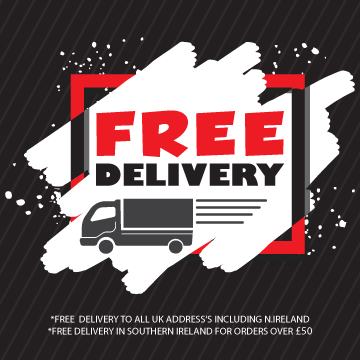 Our Peppermint eLiquids are manufactured in the EU from a quality e-juice recipe. Flavourings are of food grade standard and we only use pharmaceutical grade PG/VG and nicotine. 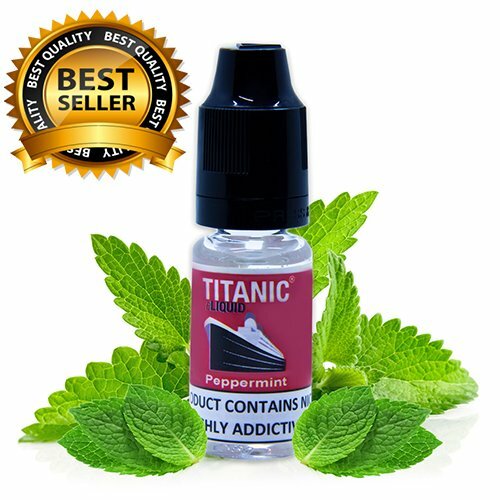 Titanic Peppermint e-juice is suitable for all types of vaping hardware and behaviours.